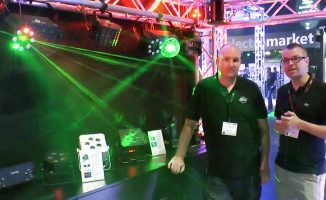 Chauvet DJ has several new lights on display at BPM|PRO 2016 here in Birmingham, and we checked out a couple in this piece. 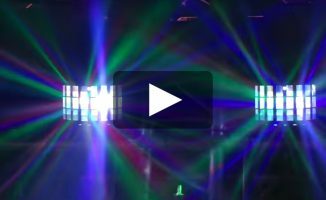 Chauvet DJ has a couple of new lights at this year’s BPM|PRO DJ Show. 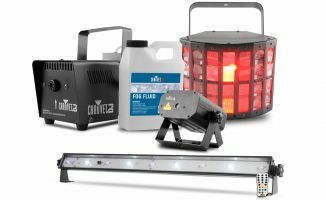 One of them is the Freedom Stick, which is a standing LED light that can also be mounted on trusses, and comes in a pack of four. 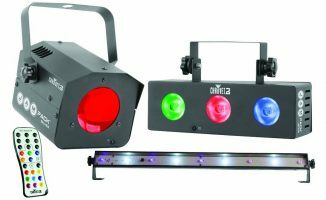 Next is the EVE E-50, which is a profile light for gobo projection that’s also got zooming capabilities for small and medium-sized venues. Finally, the FXPar9 is a multi-wash light that’s got a larger centre wash light in the middle along with a strobe ring. Check out the talkthrough below. 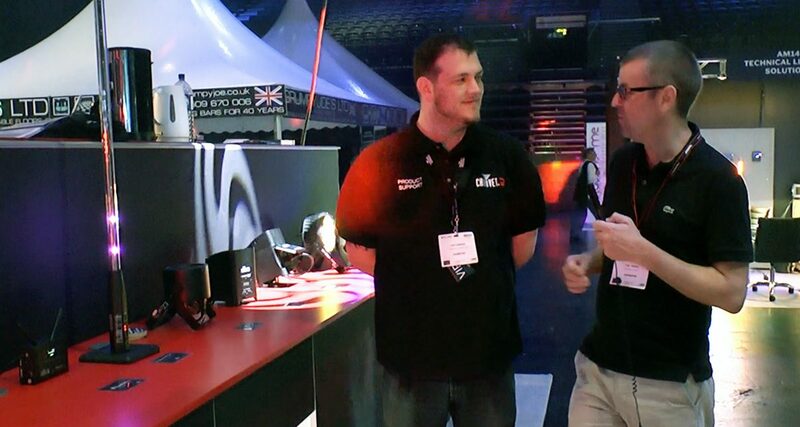 • The Chauvet DJ Freedom Stick costs £540 and comes in a pack of four sticks. The EVE E-50 costs £499, and the FXPar9 costs £160. All are out now. Check the Chauvet DJ website for more details. What do you think of these lights? Which one do you want to add to your set-up? Let us know below.